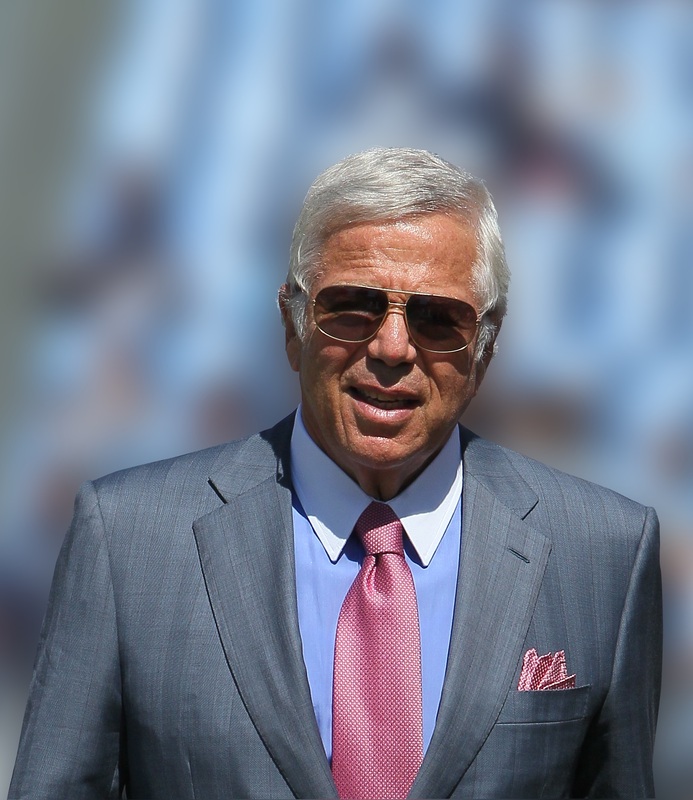 Robert Kraft, founder, chairman and CEO of The Kraft Group and owner of the New England Patriots, will deliver the keynote address and receive an honorary doctorate at Yeshiva University’s 85th Commencement Ceremony on Wednesday, May 25, 2016 at 11 a.m. at Madison Square Garden in New York City. 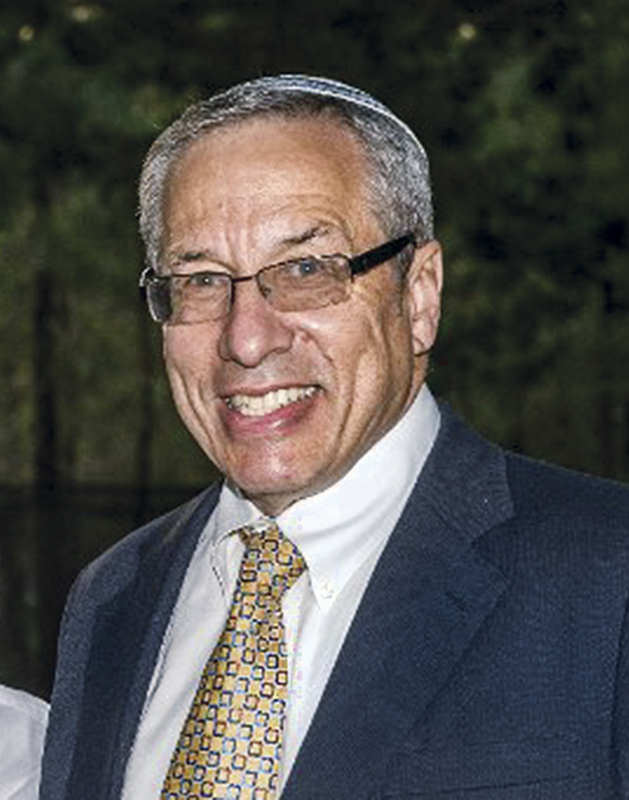 YU President Richard M. Joel will also confer an honorary doctorate upon Rabbi Hershel Billet, longtime rabbi of the Young Israel of Woodmere, and Dr. Ruth Bevan, political science professor at the University for more than 50 years, will be awarded the Presidential Medallion. Kraft is widely recognized as one of the most successful owners in professional sports. A deeply admired philanthropist, he and his family have donated hundreds of millions of dollars in support of numerous institutions and organizations, from small grass roots causes to major universities. The family’s efforts have focused on education, healthcare, women’s issues, youth sports and Israel. 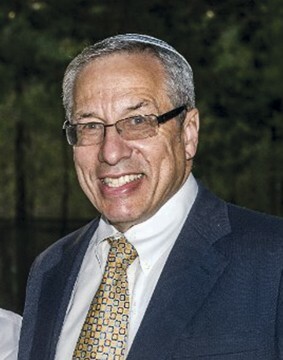 Rabbi Hershel Billet, a four-time alumnus of Yeshiva University, has served as the rabbi of the Young Israel of Woodmere for more than 35 years. He is the past president of the Rabbinical Council of America, has served as a board member of the Beth Din of America for over 20 years, and is a former board member of the Orthodox Union. Rabbi Billet has lectured and published articles in Jewish journals and publications, advocating causes of interest and importance to the Jewish community and State of Israel. Dr. Bevan is the David W. Petegorsky Professor in Political Science, chair of the department of political science at Yeshiva College, and member of YU’s faculty since 1965. 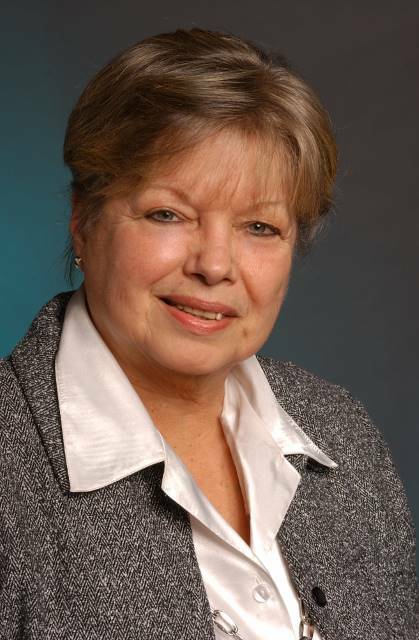 She is also the director of YU’s Rabbi Arthur Schneier Program for International Affairs and has received awards from the Fulbright Commission and the National Endowment of the Humanities, as well as numerous fellowships and grants. “Yeshiva University always makes a major effort to honor those who reflect the values that we hope for our students. 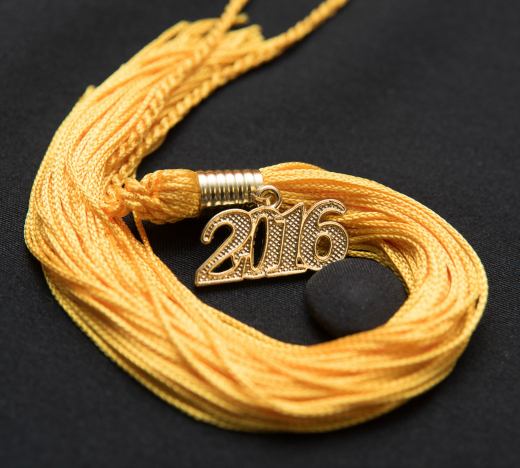 With this commencement’s honorees, we fulfill that mandate handily,” said President Joel. In all, some 600 students from Yeshiva College, Stern College for Women and Sy Syms School of Business, will be awarded degrees from Yeshiva University during its commencement season. For more information, visit www.yu.edu/commencement.